Prince Wolrad of Waldeck und Pyrmont has been killed in "the western theater of the war while engaged in patrolling," reports the Chicago Tribune, which based on a dispatch from Dutch newspaper, the Handelsblad. Prince Wolrad was a half-brother of the Dowager Queen Emma of the Netherlands. 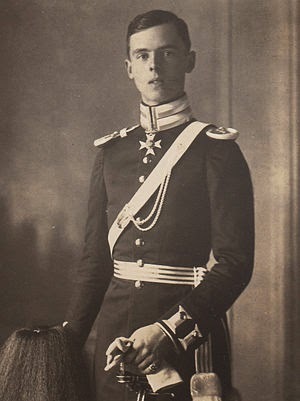 The 22-year-old prince, whose full name was Viktor Wolrad Friedrich Adolf Wilhelm Albert, was the son of Georg Viktor, Prince of Waldeck und Pyrmont and his second wife, Princess Luise of Schleswig-Holstein-Sonderburg-Glücksburg. He died in action at Moorslede, Belgium, on October 17. Prince Wolrad was the eighth child and youngest son of Prince Georg Viktor, but the only child by Georg Viktor's second marriage. He was born at Arolsen on June 26, 1892. 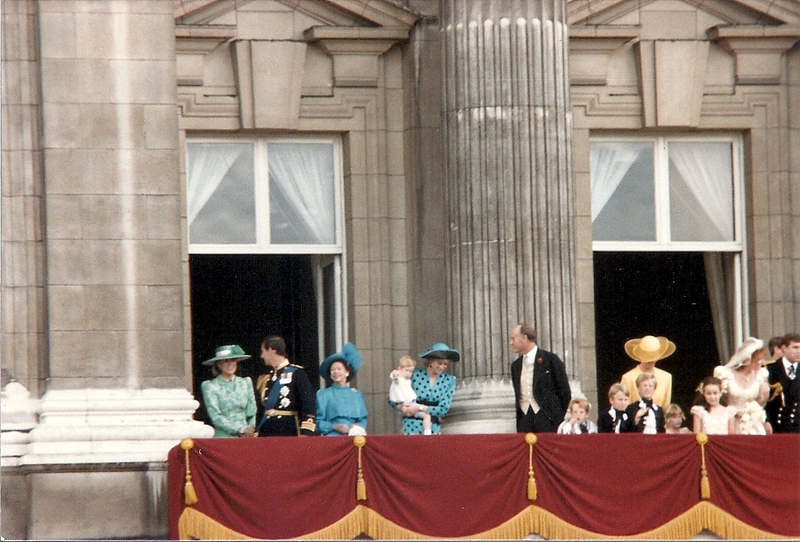 His father died on May 12, 1893, leaving Princess Luise to raise her son alone.